Compass Associates HQ have moved! 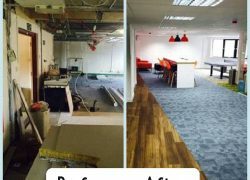 We are pleased to announce that Compass Associates Portsmouth HQ have moved into their new building following an extensive refurb. Well Done Hollie-Mae for completing the London Triathlon! 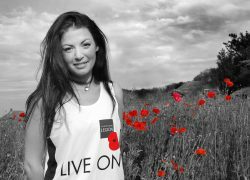 On Saturday the 8th August, Hollie-Mae Clarke of our Care Home division completed the London Triathlon raising almost £1400 for the Royal British Legion.